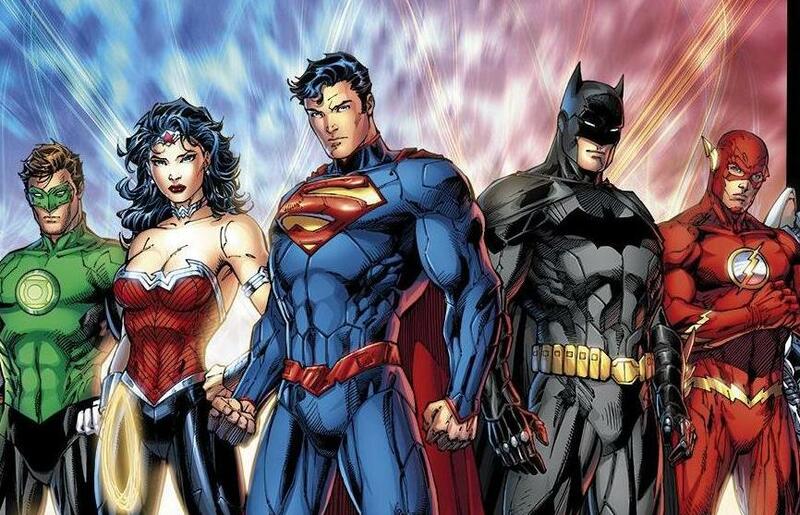 A few rumours have been moving round the internet with regards to the Justice League movie line up. Normally I wouldn’t report on such early rumours but I think it is an interesting subject. Especially since the first Justice League movie will be going up against Avengers 2 in 2015. The first member will always be Superman, you can’t have the Justice League without the guy. Also depending on who they get to play Batman Supes might be the most established character. With Christopher Nolan moving from the Batman franchise to helping with Superman and Justice League it’s safe to say his trillogy will cross over to the Justice League story. Also if they can get Christian Bale to play Batman he will probably take lead in the whole movie much like Iron Man did in the Avengers. If it’s a new guy playing Batman it could get complicated. They will need a female team member so Wonder Woman would be a good choice. DC and Warner Bros don’t like it when TV and Movies confuse the audience which is why Batman never made it into a camio on Smallville. With a Wonder Woman TV show starting it’s very likley we will see whoever plays Wonder Woman on TV play the role in the Justice League movie too. The other two strong rumoured characters are Green Lantern and Flash. With the lack of success of the Green Lantern movie I don’t think Ryan Reynolds will be back in the CGI suit expecially as a supporting character. I’d say it was more likley we will see Green Arrow form the TV show in the movie. It’s been a great success and will help introduce a whole new well established TV audience to the movie. The Flash is likley to appear in the movie. DC will want him in the movieverse as he is the key to the whole Multiverse and introducing a whole new set of characters. The Flash has also been subject to rumours of getting his own film for over a decade. Lets face it Aquaman won’t make the short list although I think a cross over between the Justice League movie and Dark Justice will be very likley as both movie franchises evolve we will see more cross overs between them.